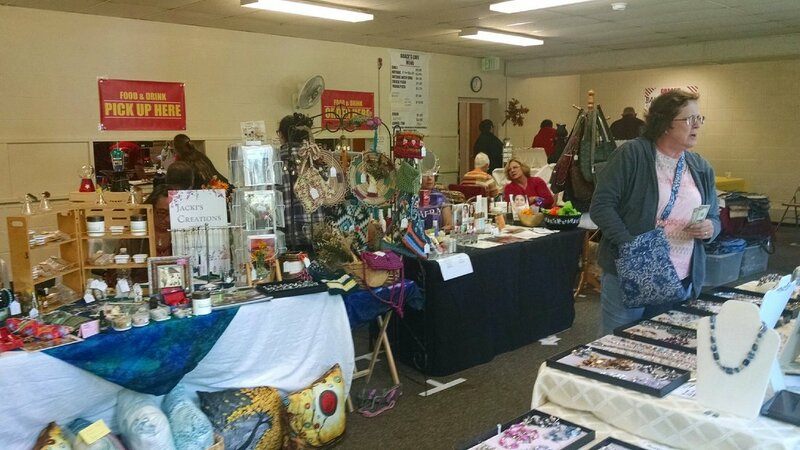 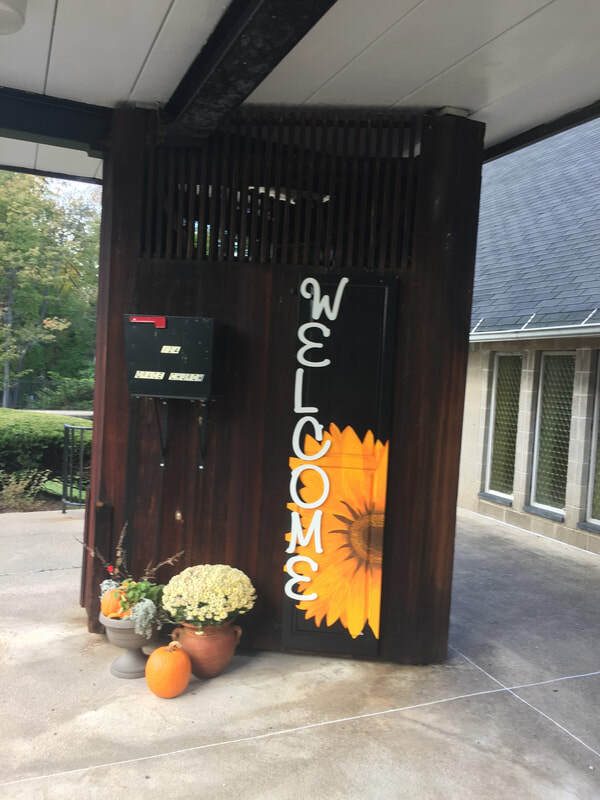 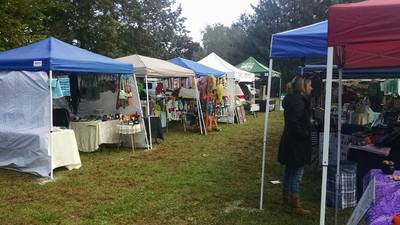 On Saturday, October 20, Grace Church held its annual Fall Fair. It was a day filled with music, food, crafts, artisans and vendors.It was our largest fair ever with booths upstairs, downstairs, inside and outside. 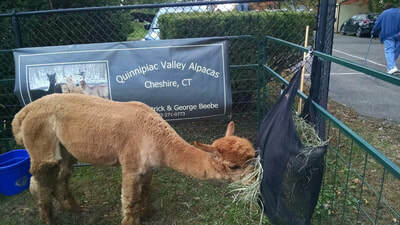 We even had two alpacas from the Quinnipiac Valley Alpaca Association along with all their wonderful handcrafted merchandise. 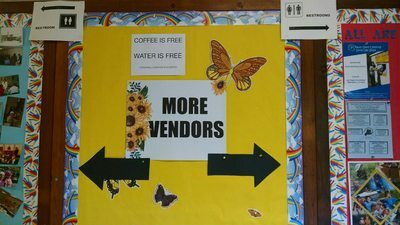 The Bake Sale table is always a big hit and this year was no exception selling out in record time. The Grace Cafe almost completely sold out as well with people eating while listening to the music from Edna and the Sawtellles A good time was had by all.